Distribution Resourcing Services is a London based removals and home delivery specialist offering every customer an exceptional service. We have built and adapted our service from 20 years’ experience within logistics and supply chain management. We pride ourselves in our unique close customer contact and professionalism. Our customers receive notification of their delivery time slot before 09:30am and 15 minutes before arrival. Upon arrival, the team will announce themselves by name, they will then lay floor protection and wear overshoes. We will then walk the delivery route highlighting any risk whilst engaging with our customers ensuring they are at ease with taking delivery of their purchase. Distribution Resourcing Services have the expertise to support every distribution functions -, consultancy services, haulage, staffing, warehouse management, warehouse cross docking facilities and we have a wide range of suppliers to source products. 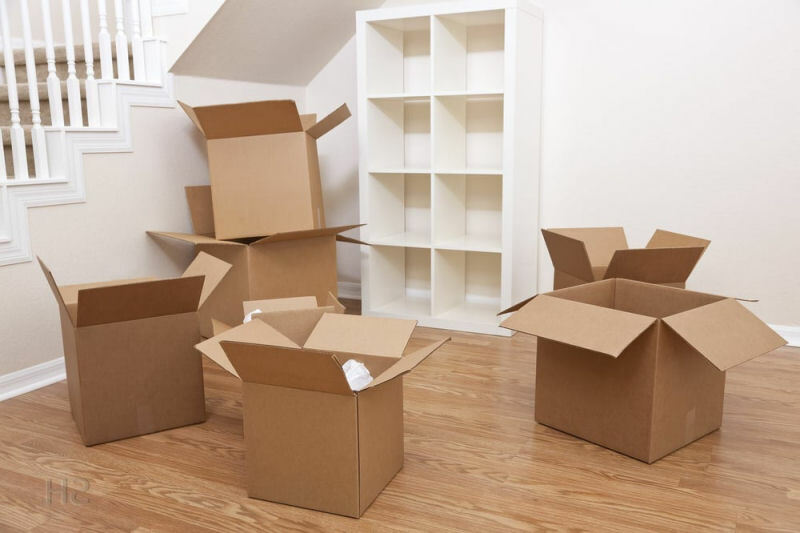 Distribution Resourcing Services have the experience and man power to carry out your removal. We are very flexible and can perform your move at the weekend or holiday periods to minimise any disruption. We can tailor our service to suit your requirements and budget. Our courier service is designed to make life easier for you. 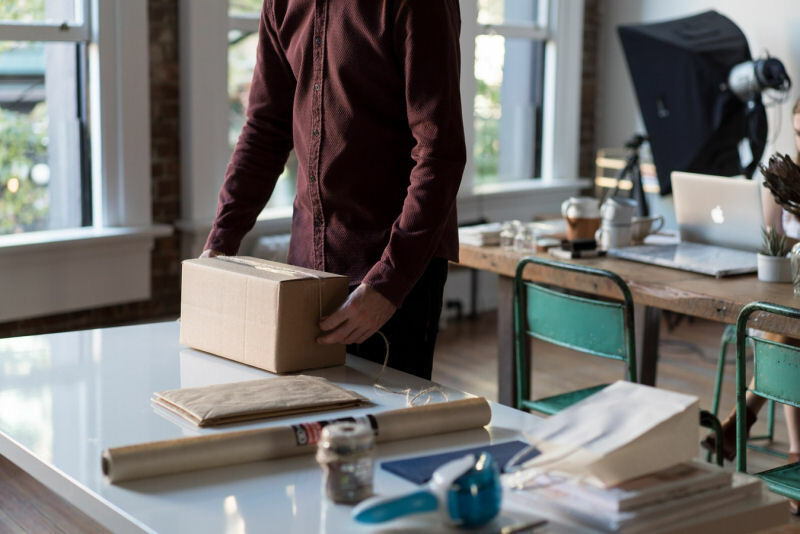 We will contact you to let you know exactly when your parcel will be delivered and received by keeping in contact with you. No more waiting in all day not knowing when you can carry on with your daily business. 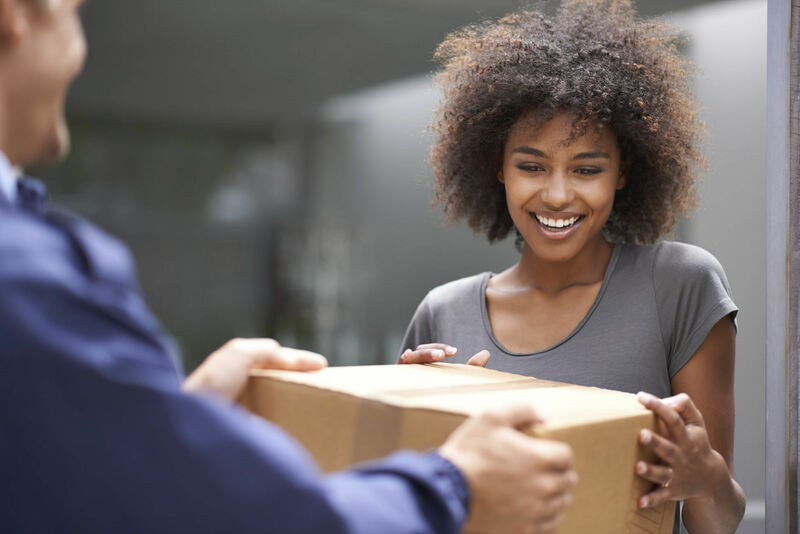 We can pick up single or multiple items and drop them off on your behalf. For example, if you have an item for sale or purchased an item online or you need an item from a friend or family, we can provide collection and delivery to suit your budget.